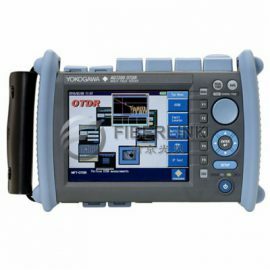 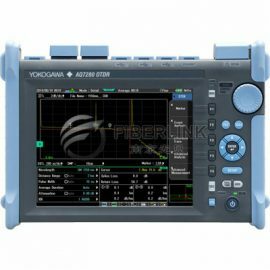 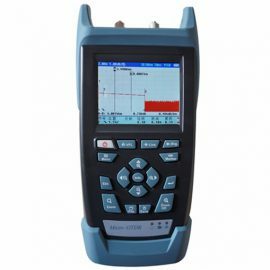 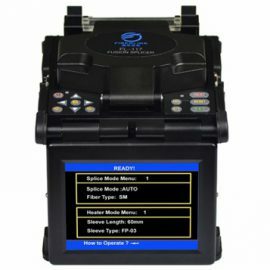 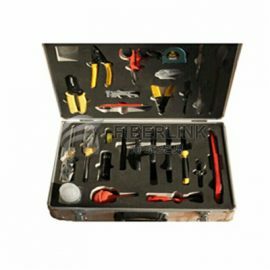 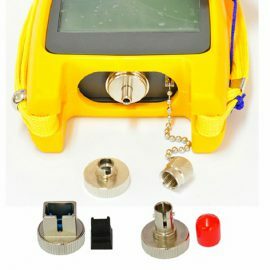 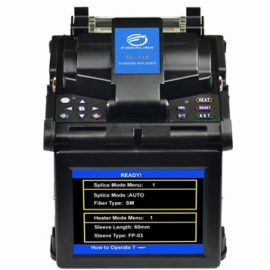 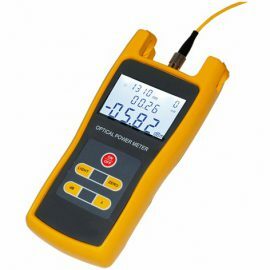 Products – Nanjing Fiberlink Communication Technology Co., Ltd.
FL-360 optical power meter is a handheld optical power meter,, which can be used for absolute optical power measurements as well as for relative loss measurements in optic fiber networks. 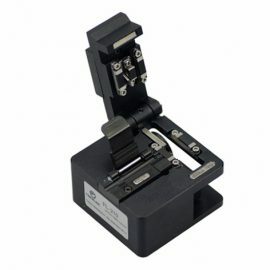 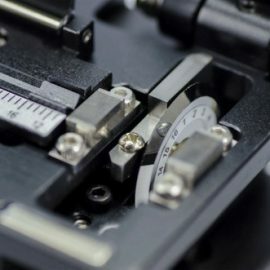 An Ø1.0mm photosensitive area photodiode is used to significantly improve the stability and the reliability. 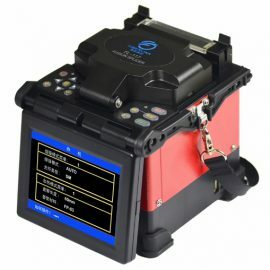 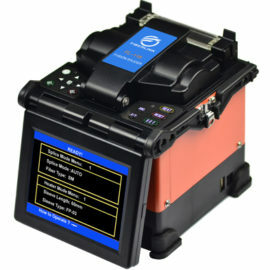 It features ingenious appearance, wide range of power measurement, high accuracy, user self-calibration function and reference power level storage.